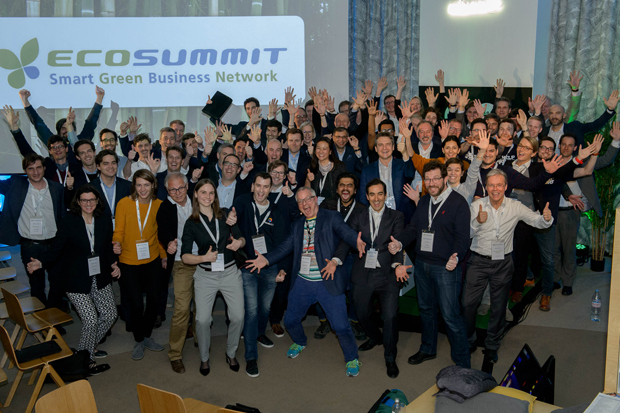 Ecosummit accelerates smart green startups, investors and corporates in energy, mobility and cities. Ecosummit Paris took place on 6 March 2018 at Bpifrance Le Hub, Boulevard Haussmann 6/8, 75009 Paris. Check out our amazing list of participants below. Search for VC, startup or corporate for fast access to your target group. We enjoyed hosting you and are very grateful that you joined us.